I love fall! Like seriously! Not in a crazy pumpkin spice latte way (I hate everything pumpkin). But in a chunky sweater and scarf kinda way. 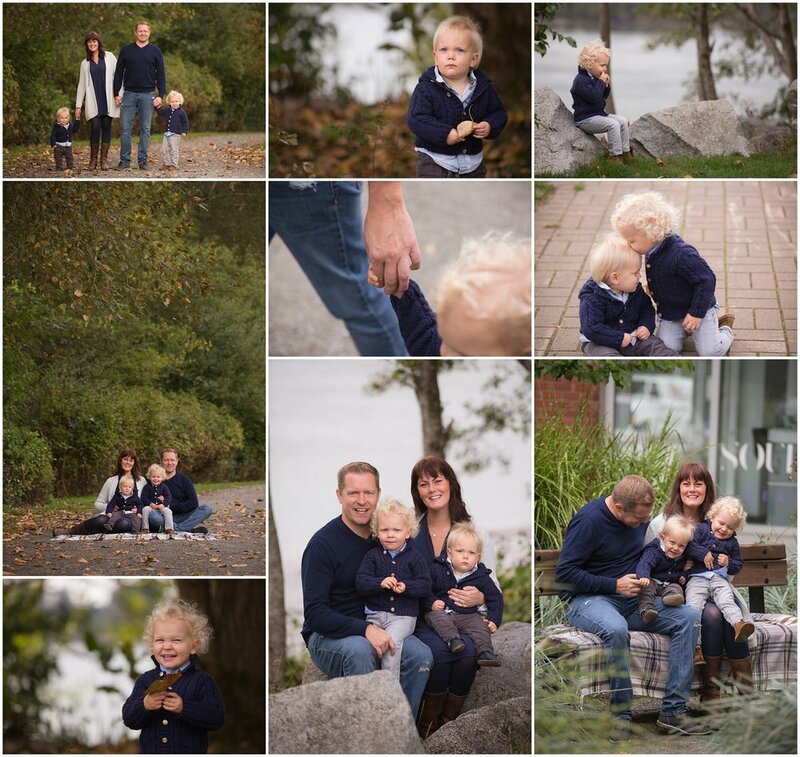 Because of my love for fall, it’s one of my favourite times of year to do family mini sessions! 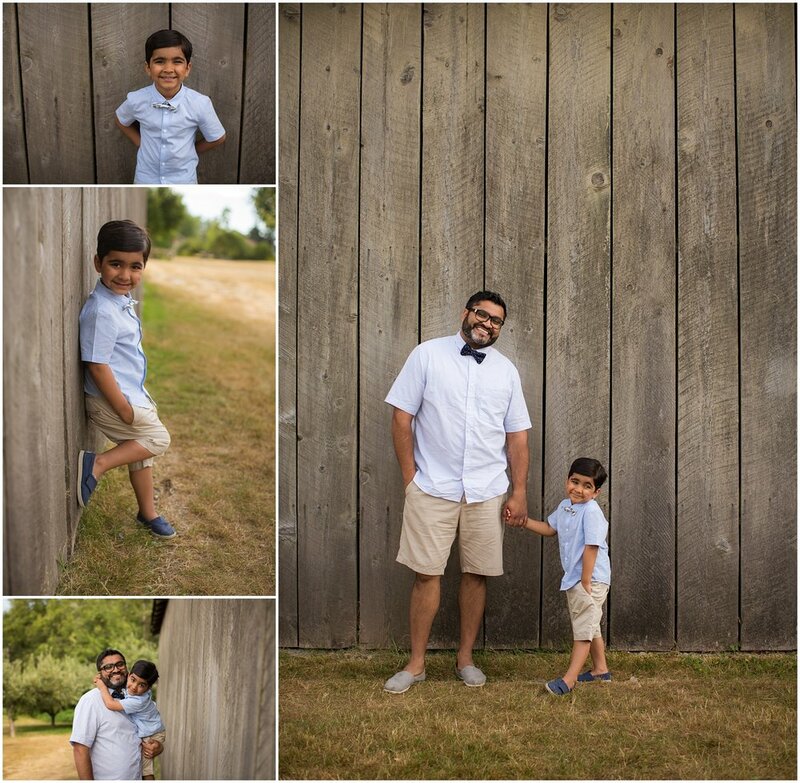 This year we booked two dates for mini session, and on the first date at the end of September we ventured out to Osprey Village in Pitt Meadows. It literally didn’t rain a drop while we did the photos, but started to pour as soon as we started to drive home. Thank you to everyone that came out for day one of our Fall Mini Sessions! jWe can’t wait to see you all again next year! 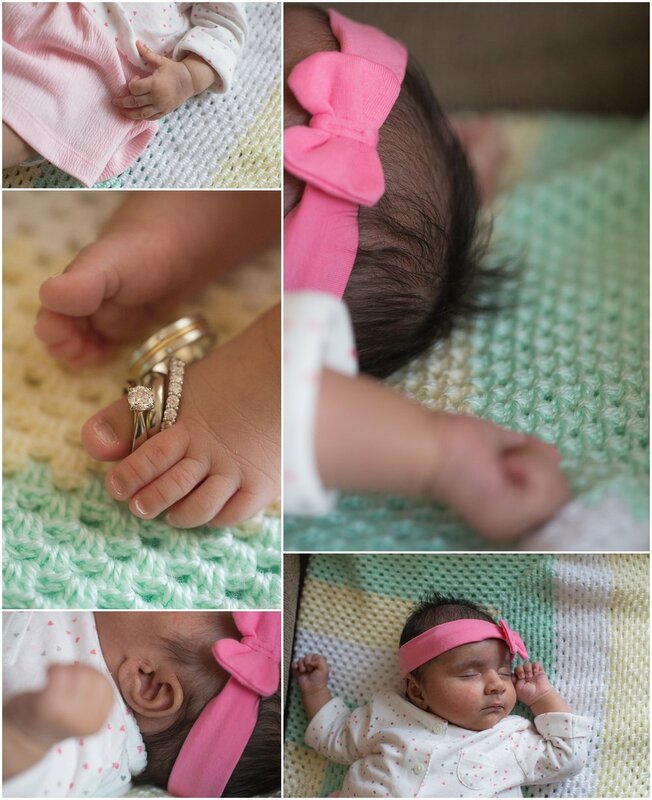 I was so excited to meet Asha at her at-home newborn session. Her big brother Amari was so amazing during the session, holding and protecting his baby sister <3 I love that we were able to continue the tradition of photos with the Fairy Tale book that we first used in Bal’s maternity photos with Amari. The book may be a bit more worn, but it holds a special place in the family’s heart. I was so excited for Tamara and Dave when I found out that they were expecting again! I had the honour of capturing the newborn photos of their first son, Mason, and their wedding photos so it was amazing to be invited back into their home to capture the newborn photos of their beautiful daughter Harper! 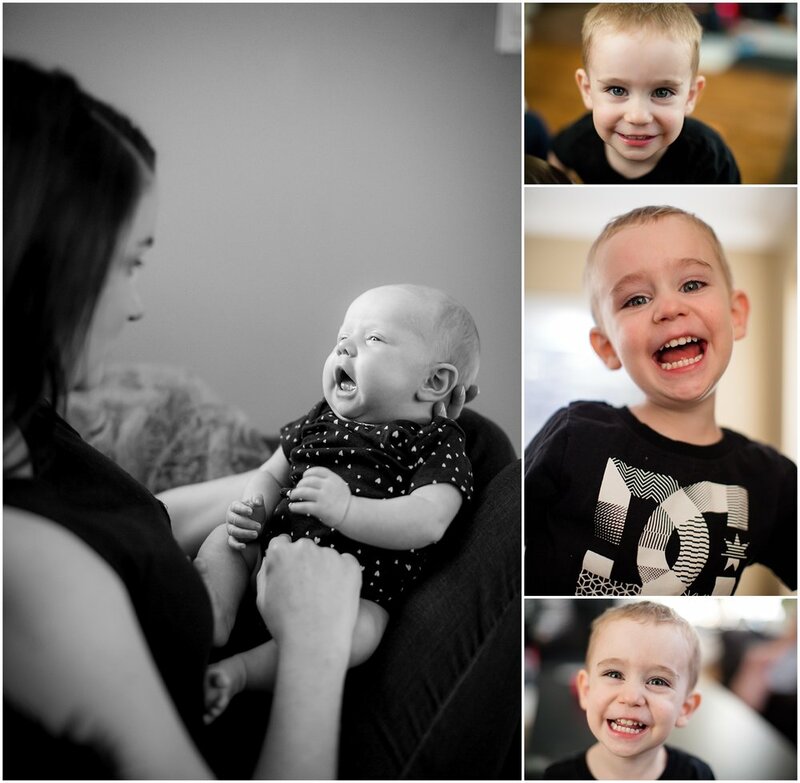 Mason was an absolute ham during the session and we were able to get some special moments of them as a family of 4. Welcome to such an amazing family Harper! Fall came early for this session. I’ve been doing Jo’s family photos for a number of years and we usually do them early September to capture the last bits of summer. This year the leaves started to turn early and even though it was over 25 degrees the day we did their session, their photos definitely have a fall feeling to them. Jo’s kids are amazing and full of personality and I always love when I get together with them to take some new photos! The Dealwis Family was the sweetest family. I’m so grateful that they found me and trusted me to do some updated family photos for them. It was the perfect summer night at Campbell Valley and I’m totally in love with the images from their session! I’m sure I could put together a string of photos to show the evolution of Brisie growing up, but I’m also sure I could put a string of photos together to show the evolution of her pig-tails! I love that I’ve gotten the chance to watch this girl grow up in front of my camera and I always look forward to our sessions together! Bal and I go way back, our lockers were beside each other in senior high school and I’m so glad that we’ve stayed connected throughout the years. I was super excited to hear that she was expecting her second child, as she’s an absolutely amazing mom to her little guy Amari! When she first contacted me to do her maternity photo I didn’t have much availability as it was right in the middle of summer. Luckily, I had a last-minute cancellation and we were able to get together to do some of the last photos of them as a family of 3! I’ll tell you something: pregnancy looks good on this girl, and I’m so excited that the next session that I will do with them, they will be a family of 4! 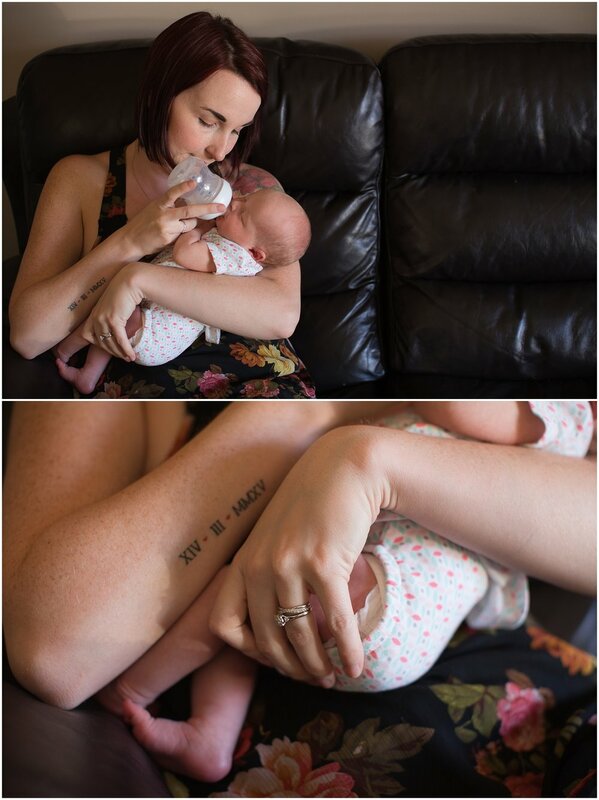 I’ve really fallen in love with at-home newborn sessions! I love the story that they tell of the everyday life of the families that I capture and that I’m able to take in the details of the nursery. When I did Moria and Derek’s maternity session for their first daughter it was in this same home, so it was super cool to come back for their second daughter’s newborn session. There were a few photos that they wanted to do so that they’d have the same images for both daughters, and I’m super happy that we were able to do them! 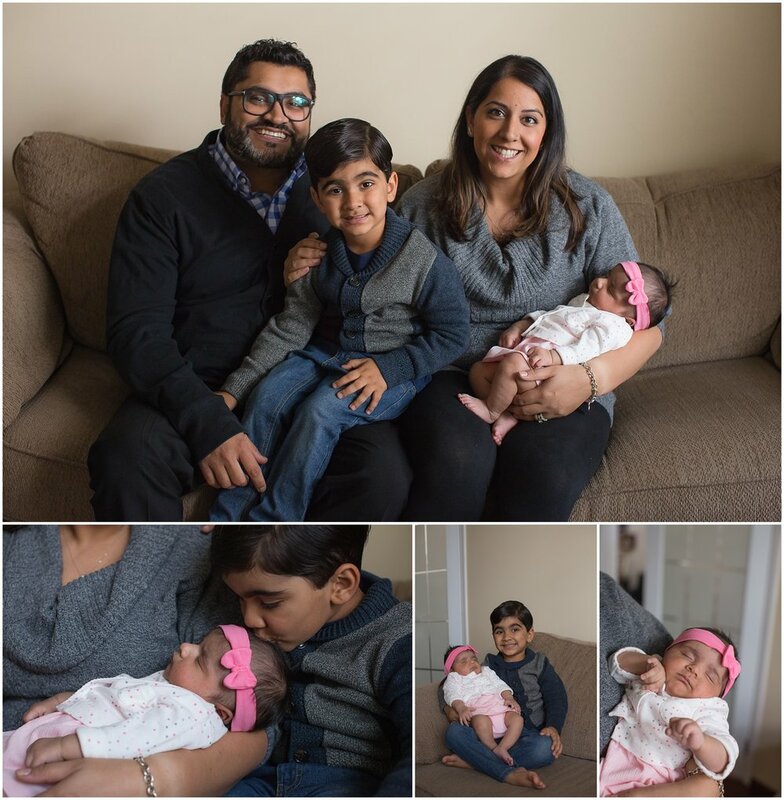 Congratulations Moira, Derek, and Nevaeh: Izzy is a beautiful addition to your already amazing family! 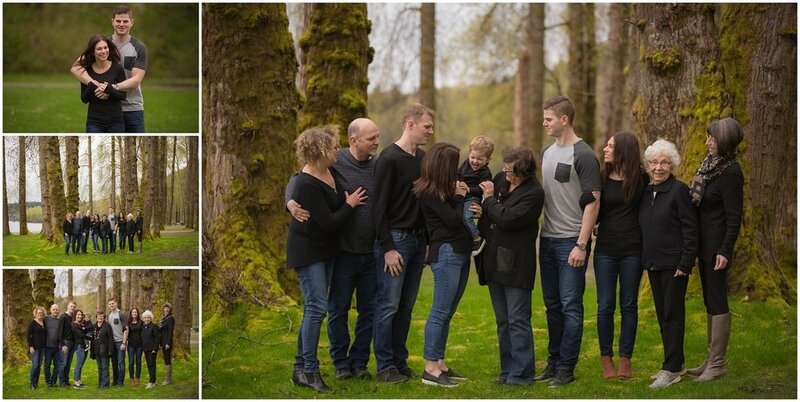 The Niemi family is another family that I’ve been lucky enough to photograph for many years! Funny enough, on the day that we did this session, on my “Facebook memories” was the first session that I ever did for them when they were just a family of 3. 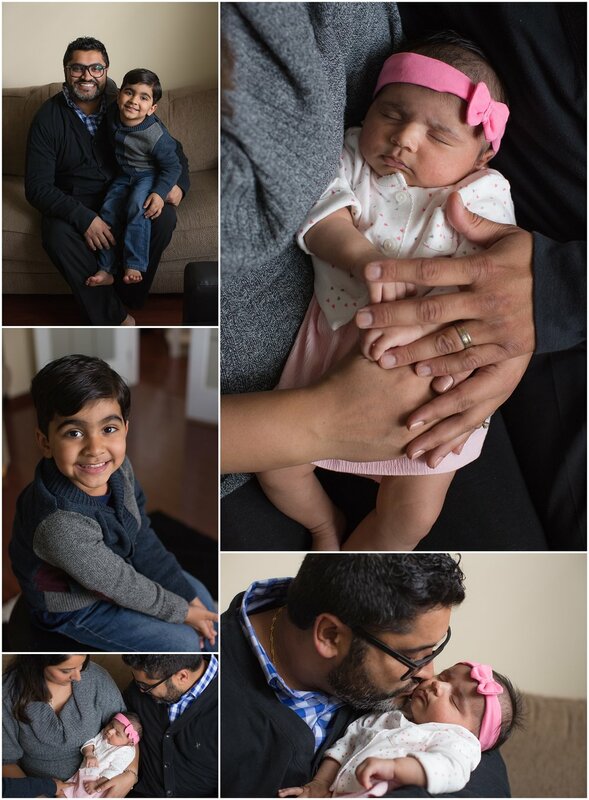 Now a family of 5, it’s been amazing watching their kids grow up in front of my camera! This is probably my most favourite session that I’ve ever done for them, and I’m sure you will be able to tell why when you see the photos! 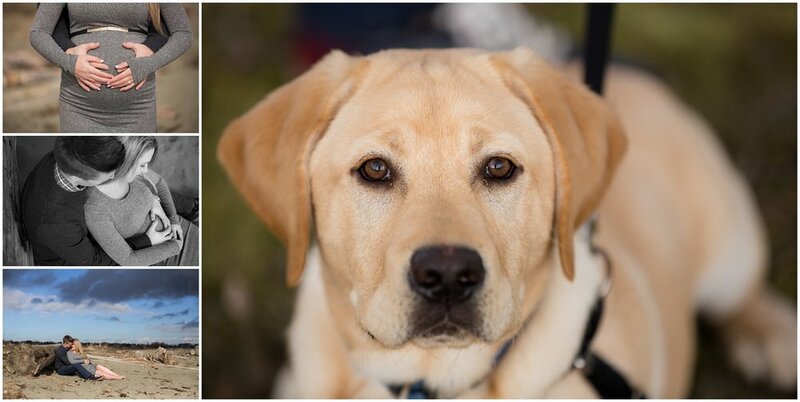 Katie messaged me back in January wanting to book a session, as their dog Harley had been diagnosed with lymphoma. They wanted to capture as many moments with him as possible so we booked the session right away. But due to many circumstances like terrible weather, and Harley feeling the side effects of his treatment, we still hadn't had the chance to meet up. Harley is the biggest fighter, and you'd never know by looking at him the battle he’s fought and continues to fight. I'm so glad that we were able to make the long weekend work, and I know Harley will come out strong from his treatment and beat this! Relationship goals, that’s what these two exude! I think it’s so important to take new photos every year to celebrate your family, your love, or both. When Marie contacted me to take some 30th Anniversary photos of her and her hubby Mickey I was totally game. We planned a date in late June with the setting sun. Marie also invited her two daughters to join in the session so that they could get some updated family photos. The sky and light were amazing that night. But boy, was it warm! They were so cute together and I loved hearing their advice on how to have a successful marriage. Tip #1: Let the small things go! Tip #2: laugh a lot. And trust me we did that throughout the session! I can’t wait for them to hit 35 years so we can do it all over again! This is a fundraiser near and dear to my heart. It started over 8 years ago as an idea to raise money for BC Children’s Hospital. You can read a little about the history of Photos 4 Hope here. I was super excited to have 6 families participate in this year’s fundraiser, raising $1200 for BC’s sick kids! Thank you to everyone that always supports the fundraiser. I can’t wait to do it all over again next year! I’m going to start this off by saying this might have to be one of my all time favourite sessions ever! Amanda and I had been talking for some time about her wanting to get a puppy. She knew my husband and I have two black labs, and she wanted some advice on getting her first puppy. 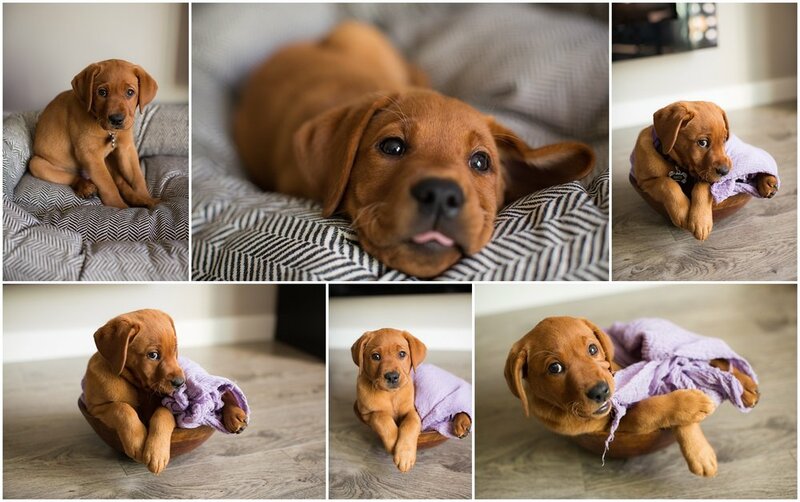 Once they picked out the breeder and knew when they were going to get her, I started to think about how cute it would be to have a lifestyle newborn session with the puppy! When Lucy was born, Amanda started to share her photos from the breeder’s site with me and I fell in love! I approached Amanda and Dustin with my idea and they were totally game. We set up the session about 1 week after they brought her home, when Lucy was 9 weeks old. Now, I haven’t photographed many puppies and I wasn’t sure how this would go. But OH MY GOODNESS, it was cuteness OVERLOAD!! Not only did she sleep through part of the session, but didn’t oppose to getting wrapped up or placed in a bowl. I think I could have stayed there all week photographing her. I got an added surprise when Amanda messaged me a few weeks later to tell me that Bosley’s had chosen one of Lucy’s images to be in their annual calendar! So cool! Danielle had messaged me a few months back wanting to book an extended family session, as her family was going to be visiting from the United States in June. So we set up the date, towards the end of June when we would be sure to have good weather. Well, as the day approached the weather didn’t look so good. But with a session like this, we must go on! Lucky for us, the rain stopped for a few hours (even though the skies were still very grey). Now 25 people could be considered a big group, but they rocked it like champs. Not knowing when the rain could start again, we wanted to try and move through the photos as quickly as possible. They were such a great group and so much fun! While we were doing photos they would cheer on every cyclist, runner, and walker that came along the path. They even cheered me out of the parking lot when we left. It could have been a tough session with the number of people and the dreary weather, but they made it an absolute blast! 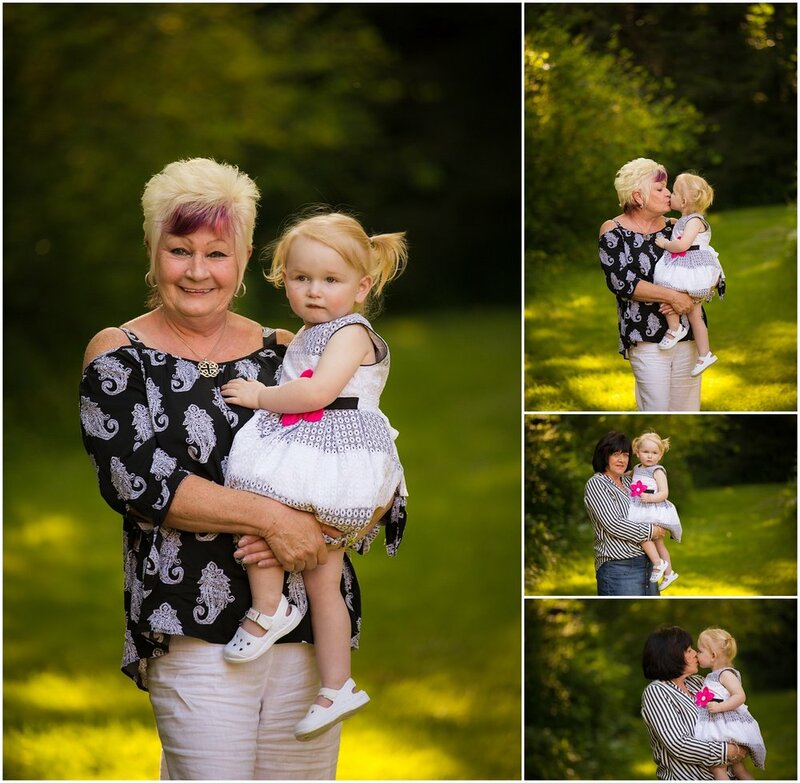 Thank you, Danielle and family, for trusting me with your updated family photos. I have been fortunate to be able to capture this family for the past few years. I remember back to when we arrived at the house where Moira was getting ready for her wedding, and she slyly told me that she had just found out that week she was pregnant with their first child. I was beyond excited for them! Fast-forward 2 ½ years and many photos later, and she was messaging me to let me know that baby #2 was on the way. Moira and Derek are the best parents, and I couldn’t be happier that they would be welcoming baby #2 this summer! We met up at Derby Reach Park late one Saturday evening to capture this exciting moment in their lives. 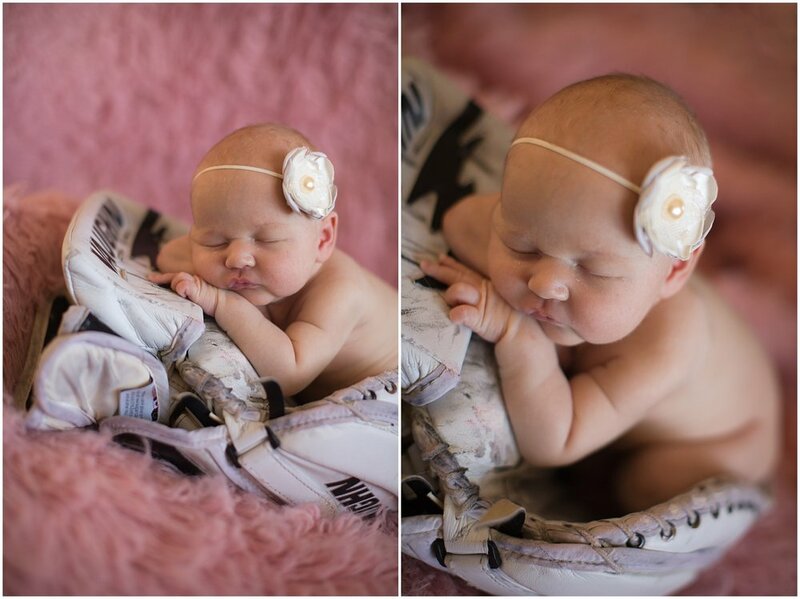 This little girl is already so loved by her big sister and the most amazing parents! I can’t wait to share their newborn session with everyone in just a few weeks! I really do enjoy extended family sessions. I think it comes from having a smaller family growing up, that I never had the opportunity to have a big family gathering. 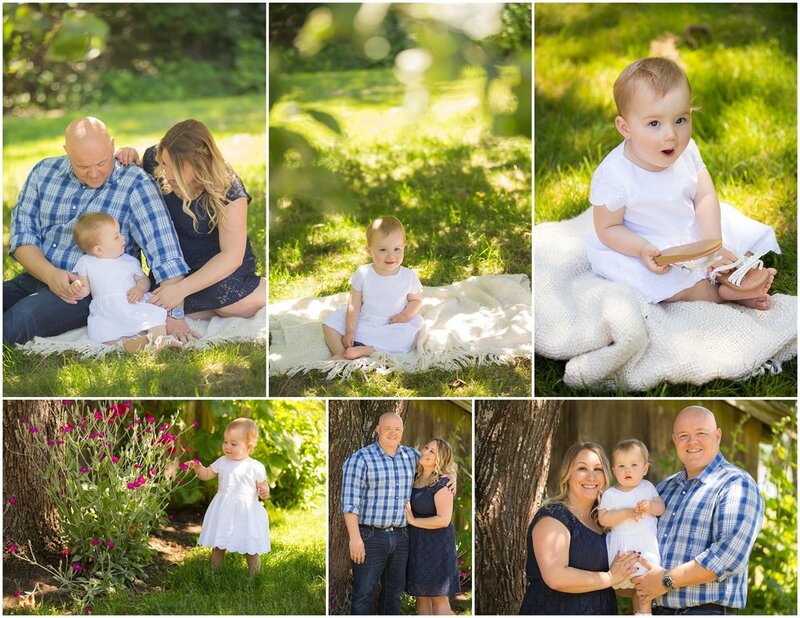 So I was super excited to get together with Kristi and Eric to do some updated family photos with both their families at Barnet Marie Park. Easton was very enthralled with all the boats that passed by, and while he took his photos very seriously, we were still able to get a few smiles out of him! This family has held a special place in my heart for years! Whitney’s mom, Debbie, was my mentor in my first year at my job at the bank. She is one of the most caring, loving, and hilarious people I’ve ever met. When Whitney asked if we could do a family session for her and her family, along with their new son and Rob’s family who were visiting from Ireland, I was totally game! One of the best parts about being a photographer is watching a couple go from being engaged, to getting married, to being parents! So when Erica messaged me to let me know that she and Jordan were expecting this spring I was beyond excited to capture their maternity photos! We had picked Centennial Beach for the location, and were lucky enough to have the sun come out. It has been a long winter, so the sun was a nice break. That said, it was COLD! Erica, like a champ, rocked her cute grey dress and even went barefoot in the sand. There were a lot of “pretend your in Hawaii” comments made during the session! 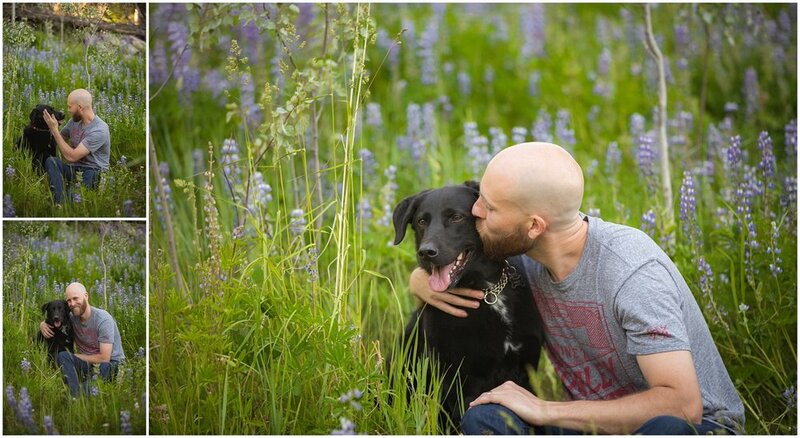 My husband John was along with me to help with their session, and to hold their puppy Dexter in-between shots. Dexter was full of energy and puppiness, which only added to the laughs and giggles through the session! These two are the most amazing parents to their little girl and I can’t wait to watch her grow up and take more family photos of them! We are super excited to announce the details of our annual Photos 4 Hope Mini Sessions in support of BC Children’s Hospital! It all started 10 years ago, when I was thinking of a way that I could use my photography to give back to a cause that has always been near and dear to my heart. In the 10 years that we have run Photos 4 Hope, we have photographed over 50 families and donated over $15,000 to the BC Children’s Hospital Foundation. This year we are excited to host Photos 4 Hope on June 24th, 2017. We are still working out the perfect location, but it will be in the Langley/Surrey/White Rock area. We are on the search for a brand-new location that we’ve never used before! For $200 you receive a 20-minute session with a guarantee of at least 15 images delivered via digital download. But since it’s for such a great cause we will likely give you more. You will also receive a $50 tax receipt. Book before March 31st to be entered into a draw to win a gift certificate for a mini session to be used by the end of 2017. The best part of Photos 4 Hope is 100% of the money raised goes directly back to the BC Children’s Hospital Foundation! Please note that to be entered into the draw and to confirm your spot, the full $200 is due at the time of signing. And yes, we do take Visa and MasterCard! The sessions will be booked in starting at 9 am – 1 pm and 4 pm – 7 pm. There is space for 15 sessions total. To book please email us at morgan@amazingdayphotography.ca. Please include your name, mailing address, phone number, and preference for a morning or evening session. We are so thankful for all the amazing families that have participated over the years, and we look forward to our 10th Annual Photos 4 Hope this year! This year has definitely been a winter to remember. I really can’t remember the last time we got as much snow as we did this year and as many storms as we did. The great part about getting that kind of snow if being able to take advantage of it for some amazing family sessions! We first met Kari at a wedding a few years back where she was one of the bridesmaids. 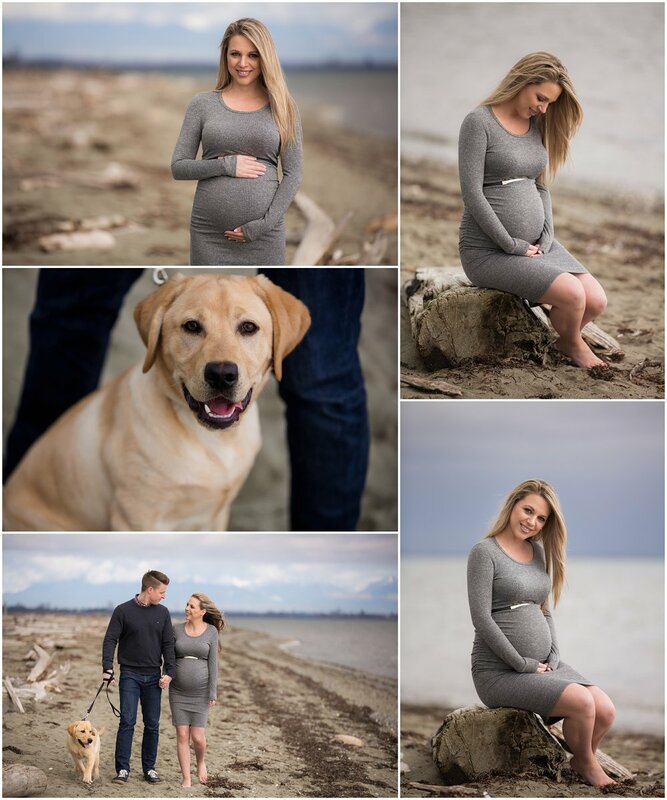 We were so excited when she contacted us to take some new family photos for her, and even more excited when the session fell during one of the snowy periods. The morning light against the snow at Derby Reach was beautiful and we couldn’t be happier with the way the photos turned out! Thank you for trusting us with your memories, Mueller Family!